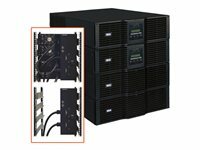 The SURBC2030 Internal Battery Pack is a set of two pre-wired strings of internal batteries that are designed to be installed within the internal battery compartment for select Tripp Lite SmartOnline 20, 30 and 40kVA 3-Phase UPS System or SUBF2030 External Battery Frame. 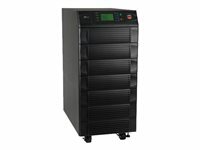 When installed as directed, the two assembled battery strings that make up a SURBC2030 maintain a nominal battery voltage of 240V DC. 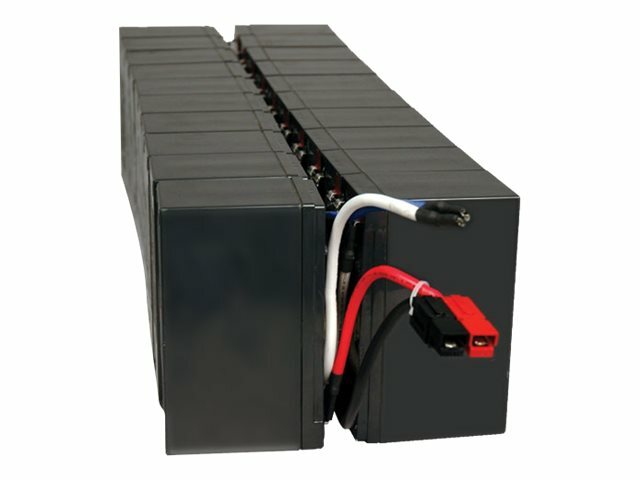 The SURBC2030 also serves as a replacement for existing battery packs.